When we were home my mom told me she saw on the news how LL Bean boots had become such a fashion hit that they were sold out and orders wouldn't be shipped until March. 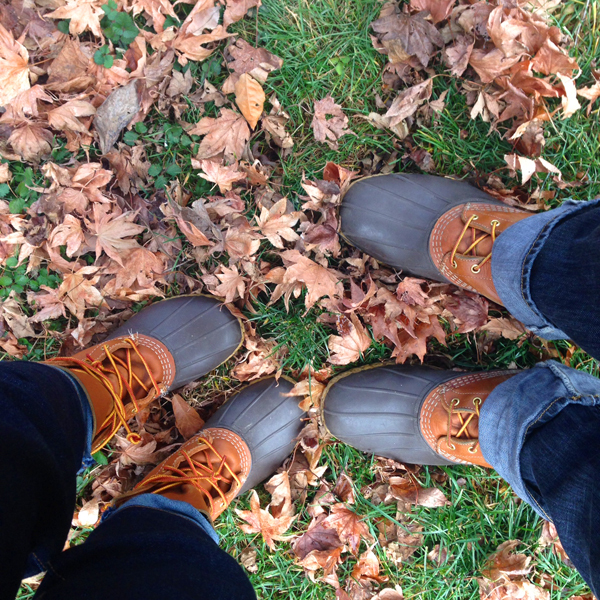 My family has worn LL Bean boots for years and my parents got both Aaron and I a new pair last year for Christmas. I am very happy for LL Bean. It couldn't have happened to a better brand. They are great boots and I love that they have been making them in the US for 100 years. 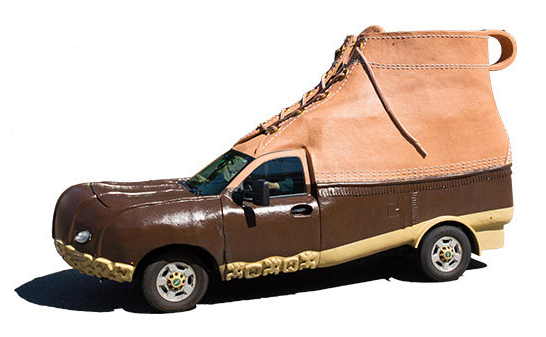 I hope I run into the LL Bean Bootmobile one of these days. It would be a nice addition to the other brandmobiles I have seen.